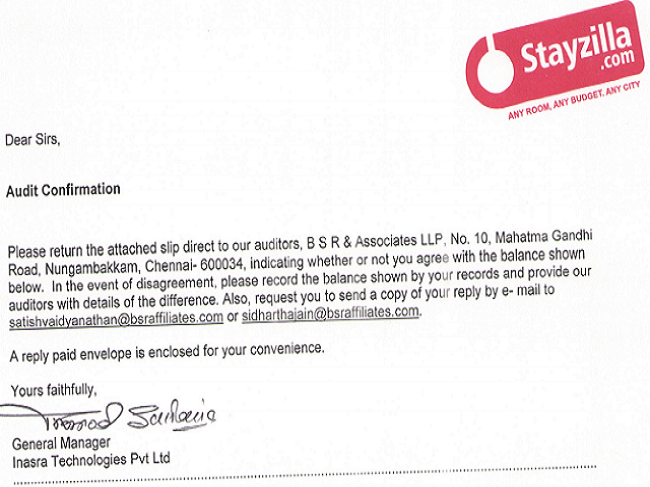 Stayzilla’s creditors aren’t backing down from their claims of outstanding dues that are owed to them by the company. Late last night, Stayzilla founder Yogendra Vasupal had been arrested by the Chennai police for defrauding a Jig Saw Solution and Advertising of Rs. 1.72 crore. Vasupal had claimed in a blogpost that there had been a “severe deficiency in services” that had been provided by Jig Saw, and as such the balance amount was in dispute. But speaking to the News Minute, Aditya CS from Jig Saw has said that all of Vasupal’s claims are fraudulent and that Stayzilla never conveyed any deficiency in services to them. “These startups get funding, they spend carelessly, they live a hunky-dory life and keep our payments on hold, and then shut shop saying we don’t have money. People doing genuine business like us have to bear the brunt,” Aditya said. He also furnished an audit confirmation letter by Insara Technologies, the holding company of Stayzilla, acknowledging a balance of Rs 1,56,32,992 due to Jig Saw. Aditya says that Stayzilla had never previously raised the issues of deficiency in services. “For the outdoor ad where they claim there is a dispute, they did not clear the bill because they did not have money. I took approval of the sites where I was going to put up the hoarding from Stayzilla. I also have proof of delivery submission. They never contested my delivery. I have sent them multiple statements, they have acknowledged my invoices. I also said that if is any dispute, it has to be communicated within 7 days of sending invoice. None of this has happened. This is a false claim,” Aditya says. And while Stayzilla has detailed claims of intimidation by Jig Saw, Jig saw has some intimidation claims of its own. 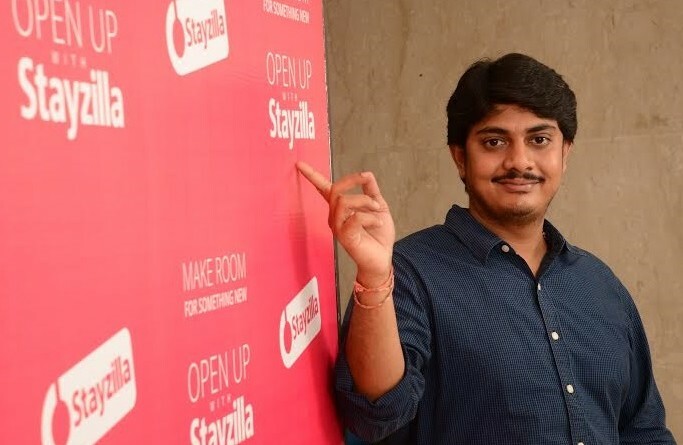 In an FIR filed by Aditya, he has stated that when he demanded further clarity on payment in the first week of December 2016, Sachit Singhi, co-founder, Stayzilla criminally intimidated him stating that Aditya will face dire consequence if he continues any further demanding payment of money. And while the Indian startup community has come together in support of Vasupal and Stayzilla, Aditya remains unfazed. “I AM NOT SCARED of their tantrums, my case is genuine and will fight it in the courts and I trust the courts,” he said in an email.